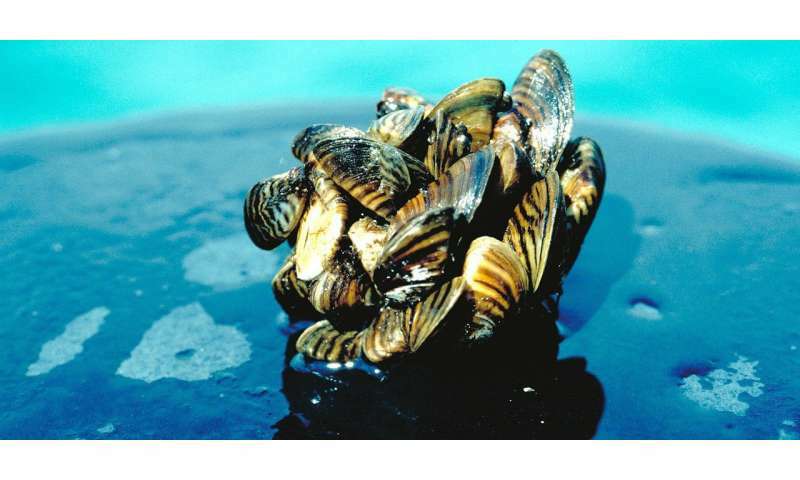 "The economic cost of invasive species is in the tens of billions of dollars—and because the cost is so high, there is a great deal of interest in preventing and controlling invasions," said Mark Lewis, a U of A mathematical and statistical sciences expert and Canada Research Chair in Mathematical Biology, who developed the tool with his research collaborators. "Mathematical biology has many wonderful tools for understanding the eradication of invading species, in general," explained Russ Greiner, a machine learning expert and professor of computing science. "Machine learning provides many complementary tools for predicting whether a specific invasion is likely to be eradicated, using some specified approach." "As the end-user, having a computer isn't necessary," says Lewis. "All you need is a copy of the decision tree, which is much more useful for environmental managers working in the field." The paper, "Evaluation of Machine Learning Methods for Predicting Eradication of Aquatic Invasive Species," is published in Biological Invasions.